Princess Cruises has proven to be one of the premier cruise leaders in the world. Embark on a getaway with Princess Cruises and get a slew of lavish on-board amenities, a pampering service staff, and a truly spectacular fleet. 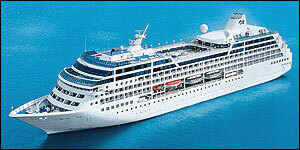 Red Hot Cruises contains a huge assortment of cruises with Princess Cruises at fantastic rates. 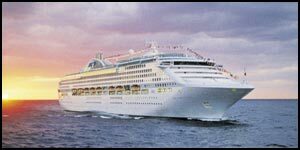 Here, you can browse all destinations, departures and ships available with Princess Cruises. Vacancy is usually limited, so reserve online with us quickly to grab your cruise with Princess Cruises before waiting too long. Contact us at (844)235-4177 or email us to consult with a vacation expert and we will find the perfect cruise for you.